Take the plunge with the PADI Discover Scuba Diving course! In Deep was formed to offer diver training, to serve the needs of divers, to conduct marine research and to promote the conservation of the environment and wildlife in the local area. 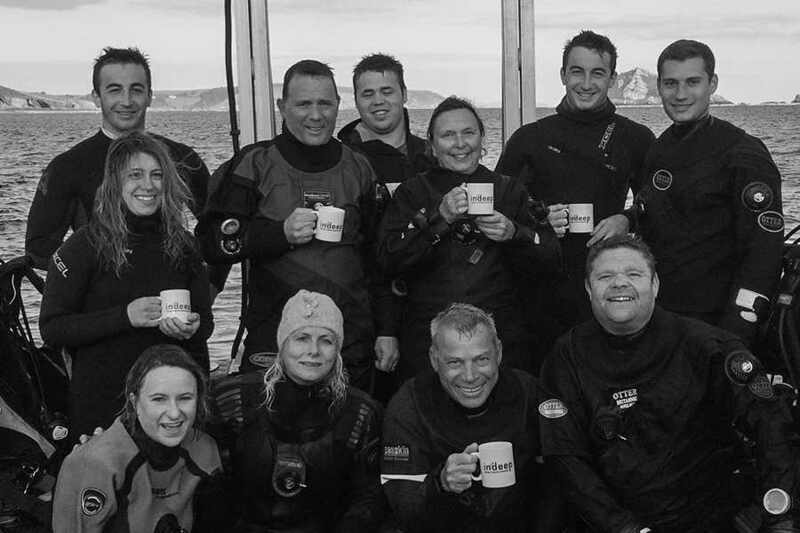 In Deep is a PADI five star Dive Centre, located on the beautiful South West coast of the UK, based within the Mount Batten Water Sports Complex in Plymouth. 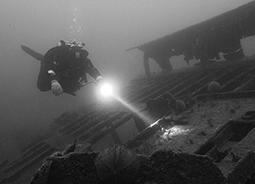 In Deep has long been established as one of the country's leading dive centres. We provide diver training, superb dive boat charter packages, offer a range of gas filling services and have a well-equipped online retail store. The staff at our centre consists of a very highly skilled, disciplined team of instructors and professionals. As a team they enjoy recreationally and technically diving, exploring wreck and reef systems around the world. 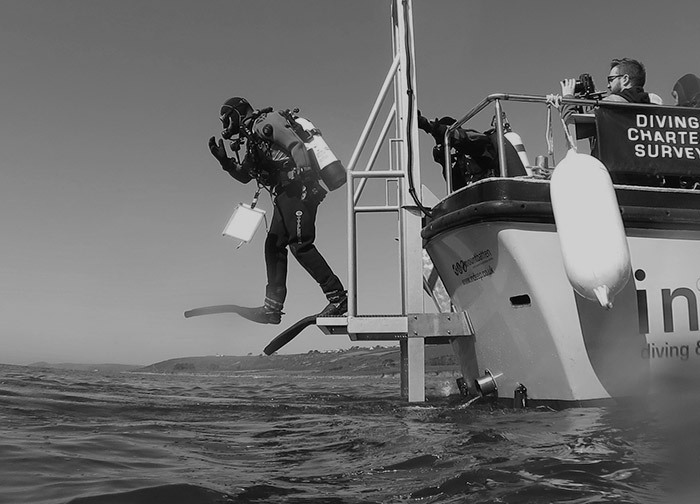 In Deep is able to cater for commercial diving projects, scientific dive projects and provide services to the local authorities including The University of Plymouth and The National Marine Aquarium. Their individual and combined knowledge of diver training makes the instructional team at In Deep second to none, thus enabling them to deliver an excellent training package utilising state of the art facilities and equipment. Have you ever wondered what it's like to breath underwater? The PADI Discover SCUBA Diving experience programme allows you to experience the thrill of being underwater for the first time, learn about the equipment and diving techniques in the comfort of a heated swimming pool, all under the direct supervision of PADI professionals. 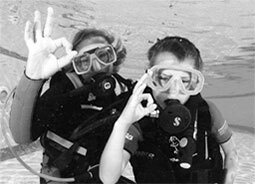 If you haven't dived before the PADI Discover SCUBA programme will give you the confidence and experience to enrol on the PADI Open Water Diver course. 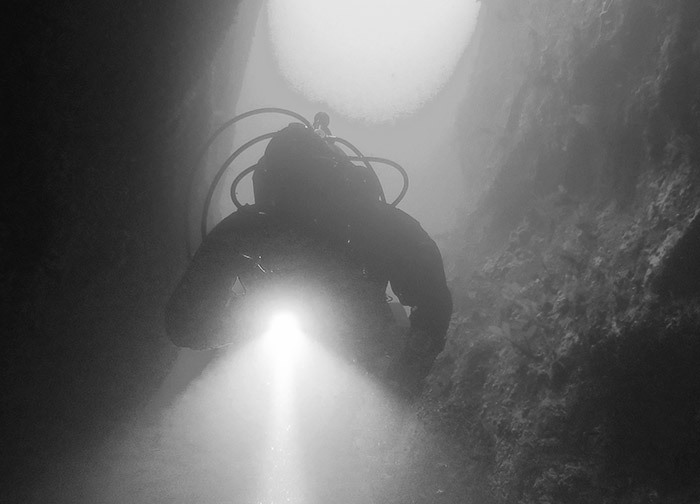 We are proud to play host to our sister site In Deep Products – the sole distributor for DTD dive equipment in the UK and home to our own in house brand specialising in stainless steel dive equipment and more.